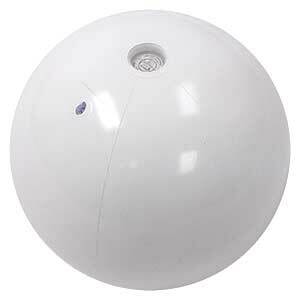 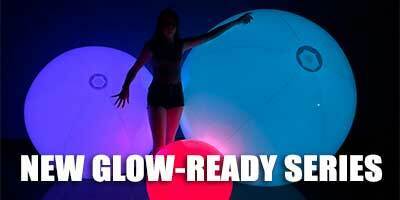 Brand new for our Glowing Series are these 36" Deflated Size Solid White Glow-Ready Beach Balls with the larger 2.5" Diameter Custom Sleeve for Optional Lighting like Cool LED (NOT HOT) Lighting or select from our Multicolor LED Remote Control Lights below. 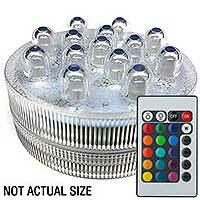 The lights fit perfectly into the custom 2.5" sleeve on the bottom (near valve). 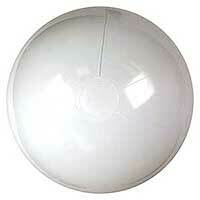 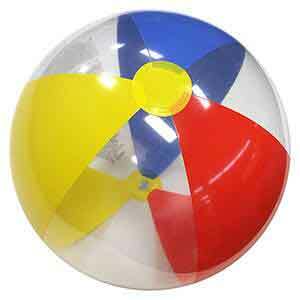 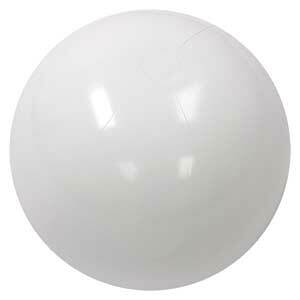 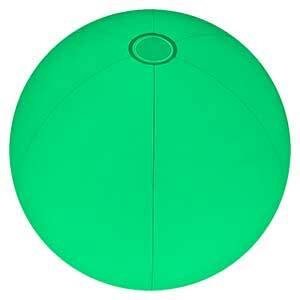 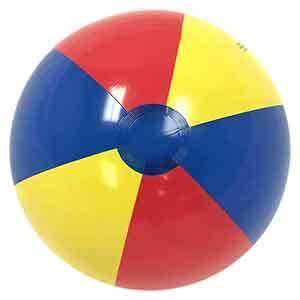 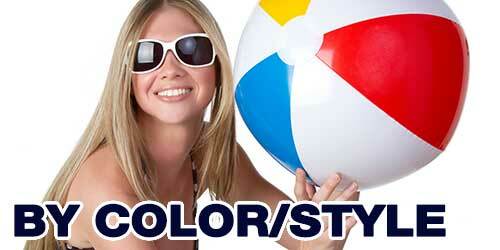 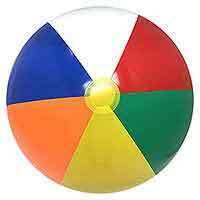 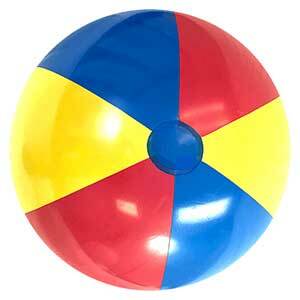 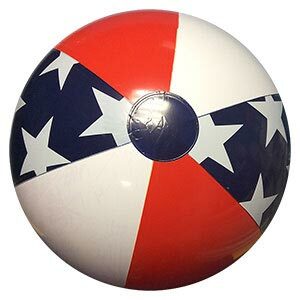 When fully inflated these Beach Balls stand about 26 Inches high or Diameter. 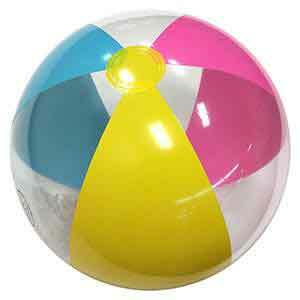 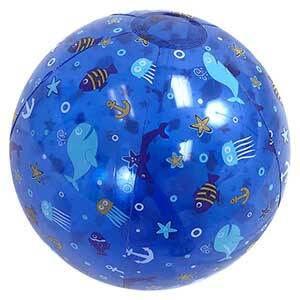 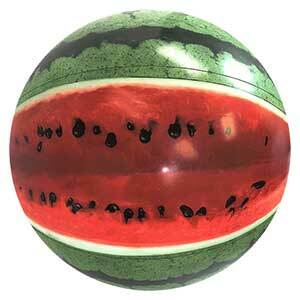 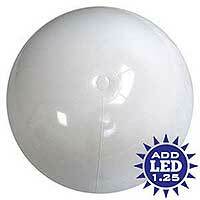 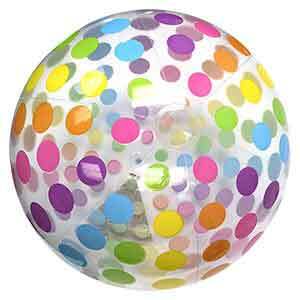 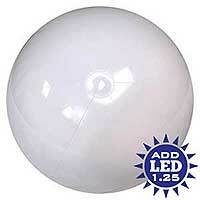 Out of the Box: 1 - 36" Deflated Size Glow Ready Beach Ball with Wide 2.5" Custom Sleeve (located on bottom).